Loopmasters has released Oriental Ney Bundle, a collection of World Woodwind Series sample packs by EarthMoments. The Oriental Ney Bundle is a hard-to-resist library of 246 organic and husky ethnic Ney flute loops played by exceptional musicians with unmistakable Turkish emotions, and definitive Middle Eastern colours, with signatures ranging from the down tempo to the upbeat. Ney is a Persian word meaning reed, as the instrument is made from a piece of hollow cane or reed, dating dates back 4,500–5,000 years, making it one of the oldest musical instruments. 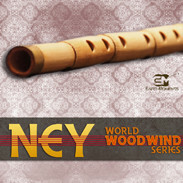 Ney is often the only wind instrument used in some Middle Eastern musical traditions. 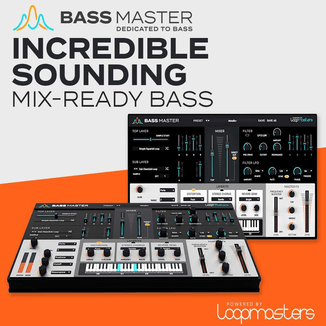 Includes 246 loops and samples. Optimised with the closest attention to detail, the Oriental Ney Bundle samples have been recorded using tube Pre-Amps and Mics on 96kHz. 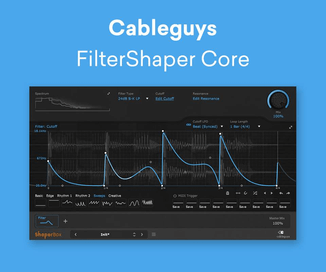 Available Formats: 24 Bit, 44.1kHz Wav files, Ableton Live Pack. Suitable for World, Ethnic, Cinematic genres. The Oriental Ney Bundle is available to purchase from Loopmasters for £19.95 GBP.